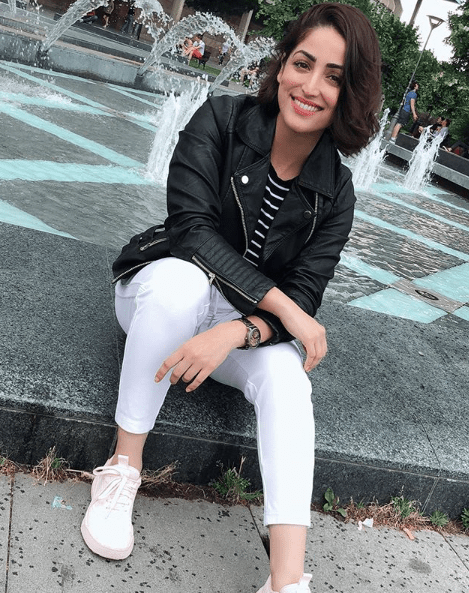 Yami Gautam has been taking Serbia and the social media by storm. She gave us fashion goals with stunning outfits and her hair cut complimented it all. Now, Yami who is back from her first schedule of Uri has dived right into work with a huge announcement. An extremely well known footwear brand, Aeroblu known for their vibrant colours, cool summery styles and stylish designs have roped in Yami to be their brand ambassador. As Yami is synonymous with vibrant, her outfits are extremely colourful, and young, the brand knew they wanted to have the Kaabil actress on board. She is also extremely relatable with the youth, the new haircut supports that even more. Yami will be shooting their international and Indian campaign and we cannot wait to see her strut her feet.